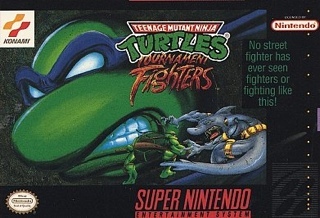 Teenage Mutant Ninja Turtles: Tournament Fighters for Super Nintendo allows you to play in 12 arenas. There are four modes with eight difficulty levels. 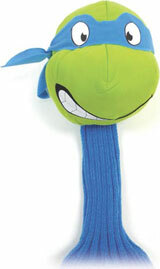 Choose from heroes and villians from the TNMT franchise. For 1-2 players.